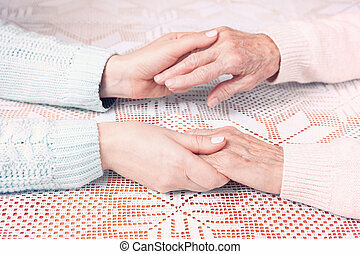 Caring for the elderly. 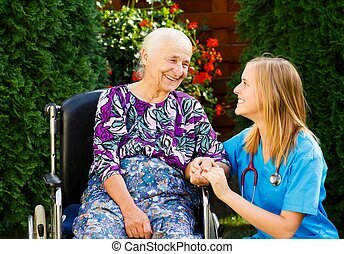 Kind doctor taking care of elderly woman at the nursing home. 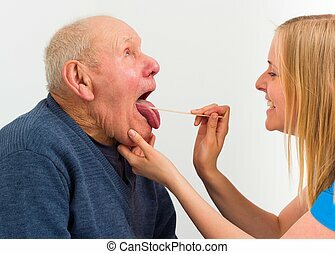 Kind doctor taking care of elderly woman at the nursing home. 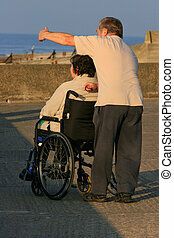 Elderly disabled woman in a wheelchair with a man pointing something out to her in the distance. 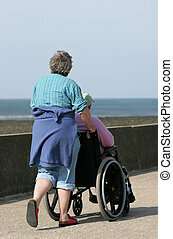 Elderly woman pushing a man in a wheelchair on a seaside promenade. 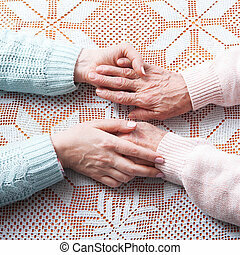 Helping hands, care for the elderly concept Closeup top view. 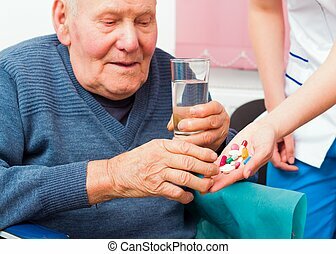 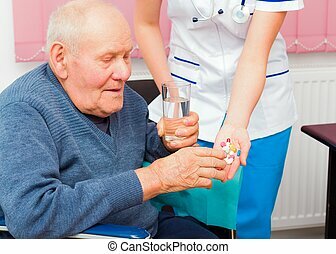 Senile elderly man taking daily medicine at the nursing home. 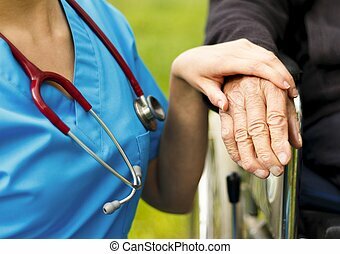 Thumbs up for elderly homecare from senior patient and doctors too. 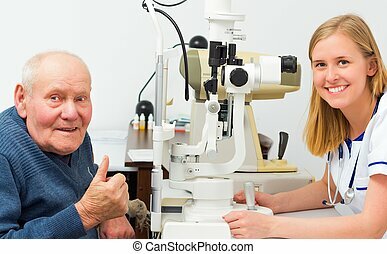 Elderly patient being satisfied with the eye doctor's treatment. 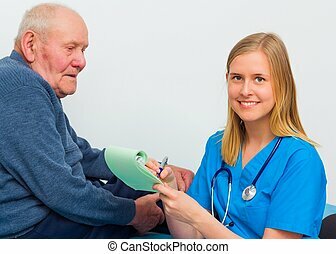 Young doctor writing prescription for elderly patient after a thorough medical examination. Elderly man with pharyngitis at the hospital, for medical exam. 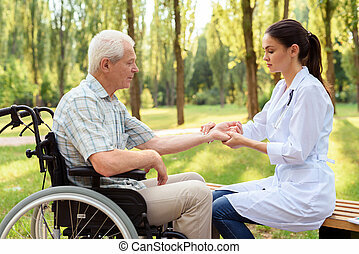 More than hospital care for elderly, kind doctor giving real spiritual support for patient. 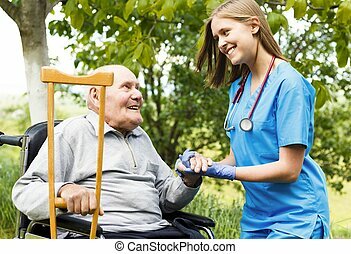 Kind doctor pushing elderly patient in wheelchair. 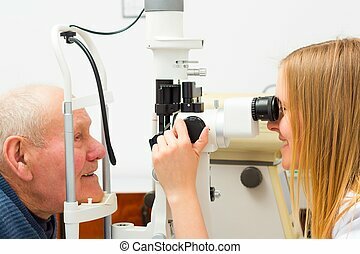 Elderly patient with glaucoma at the optician's. 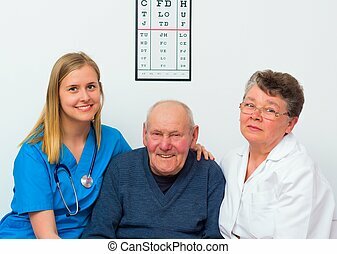 Young optician showing the numbers on the typescript for elderly patient. 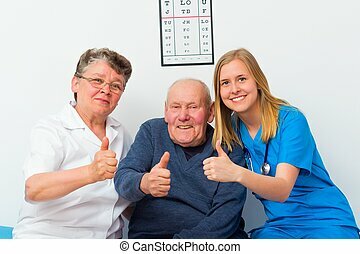 Happy elderly man at the nursing home with his caregivers. 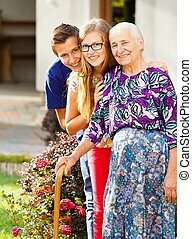 Caring grandchildren supporting their kind grandmother with disabilities. 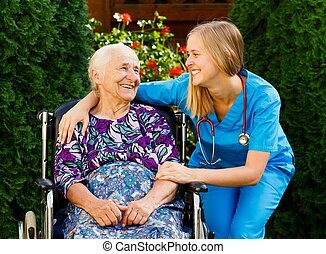 Contented senior patient with kind doctor at the nursing home. 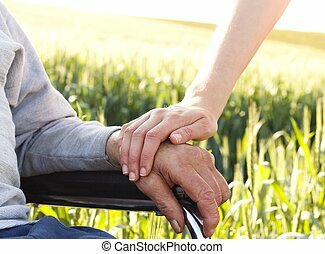 Caring for the elderly people in wheelchair. 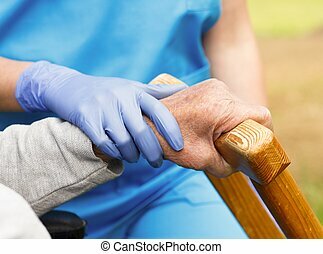 Help giving for the weak elderly patient. 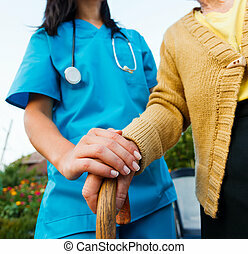 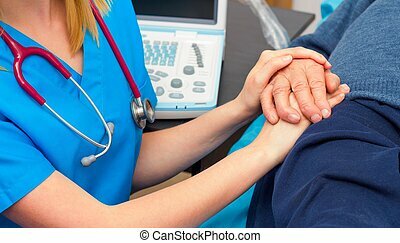 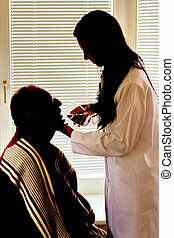 Kind care from every medical professionalist for sick elderly patient. 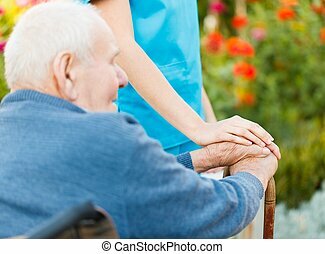 Care for elderly at the nursing home. 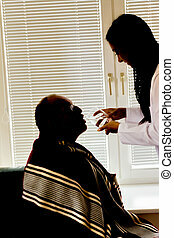 Young doctor supporting the disabled elderly - conceptual image. 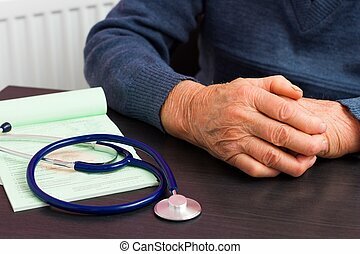 Elderly health insurance concept - close-up of the wrinkled hands of an old man . 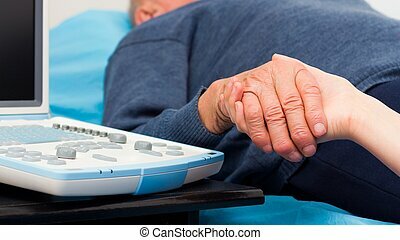 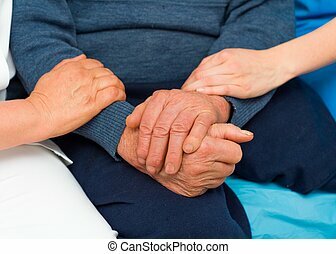 Supporting hand from doctor for elderly with parkinson's disease. 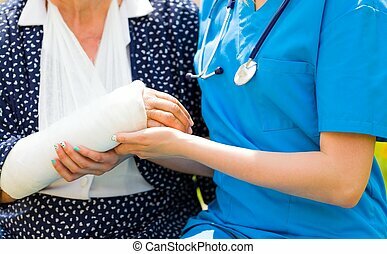 Closeup of supporting nurse hand for recuperate painful injury of the elderly. 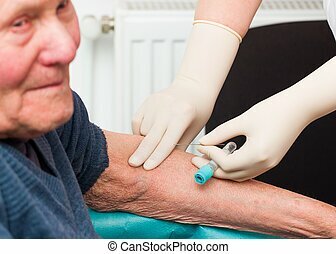 Elderly patient being prepared for blood sugar test. 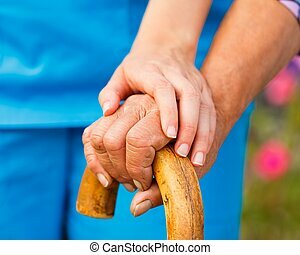 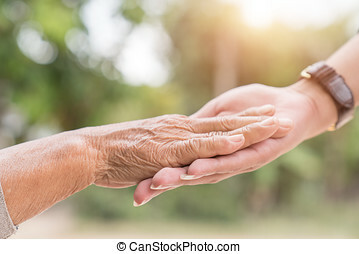 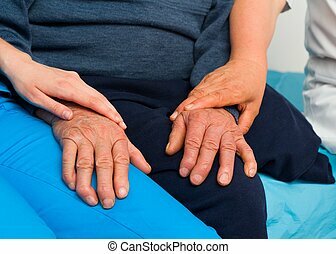 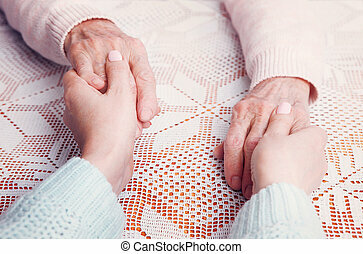 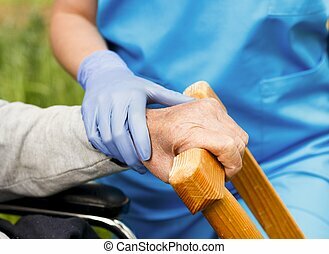 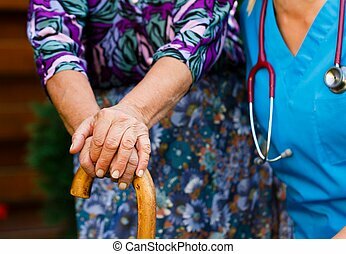 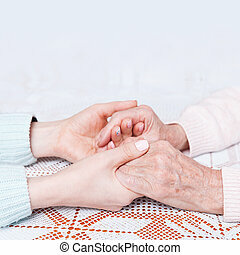 Caring hands of a nurse and doctor for elderly patient with Parkinson's disease. 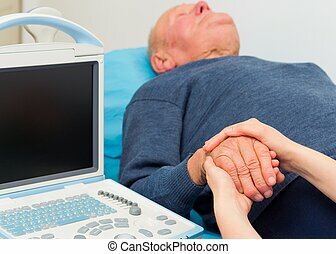 Support for elderly - getting bad results after ultrasound examination. 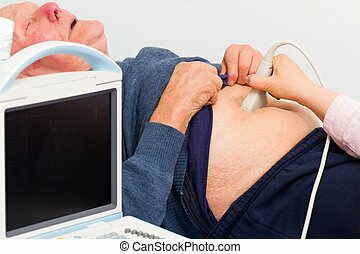 Elderly patient with severe pain being examined on the ultrasound. 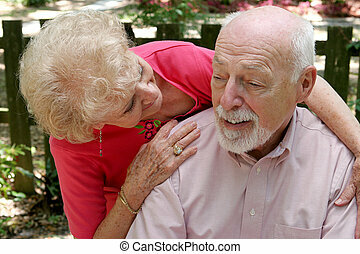 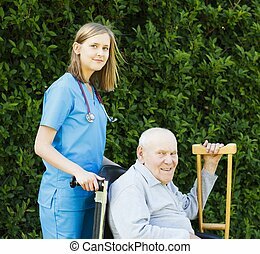 Elderly care in nursing home - doctor with patient. 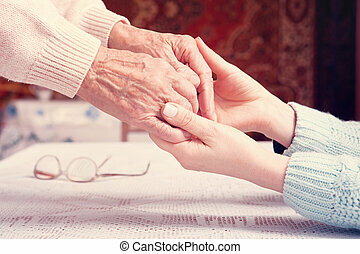 Close-up of elderly patient's hand held by kind doctor. 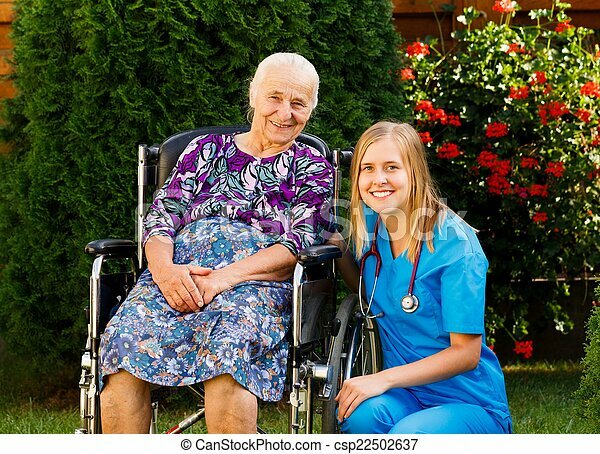 Professional help for elderly in wheelchair at the nursing homes.